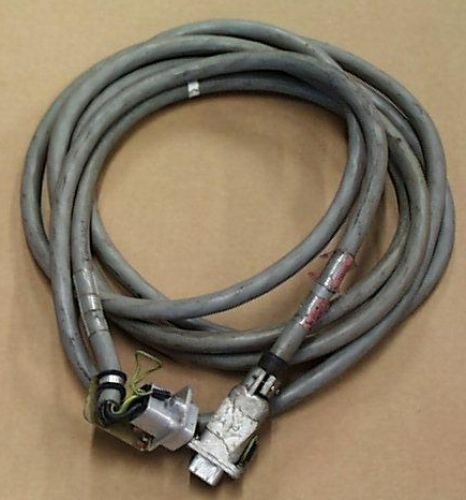 This cable mates with X1640.99 L, IBM 3420 Magnetic Tape Unit. 4- conductor. Label on both cables reads: "From: 3420, To: 3803."